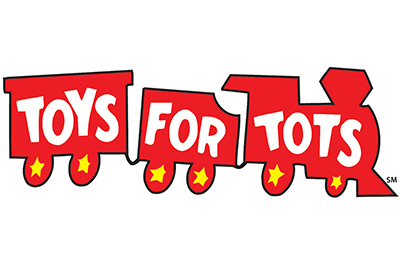 The Destiny Center Church in Murfreesboro will host a series of upcoming, on-site Toys for Tots registrations for families in Rutherford and Cannon counties. Open registration will be held from 9 a.m. to noon at the church, located at 1510 Memorial Blvd., on the following Saturdays: Nov. 11, Nov. 18 and Dec. 2. Families must be registered to participate in this annual holiday gift-giving program. Online registration is available by going to https://www.toysfortots.org/, then selecting the state and county in which you live. For more information about the upcoming on-site registrations, please call the Destiny Center at 615-907-0185.